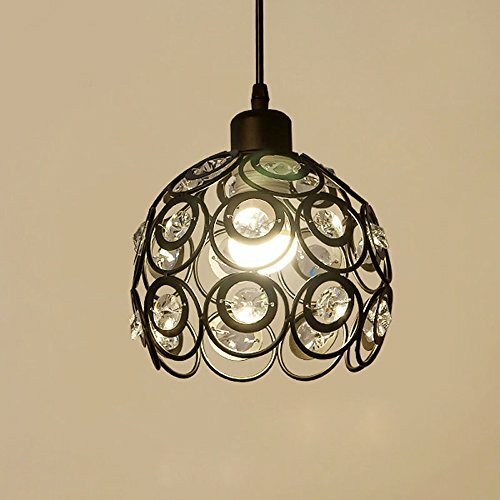 Black ceiling light with K9 crystal, luxurious design, it is elegant and warmth. Suitable for Bedroom, Dining Room, Kitchen, Hotel and etc. If you have any questions about this product by YANCEN, contact us by completing and submitting the form below. If you are looking for a specif part number, please include it with your message.